The best feeling in the world is waking up, crawling out of bed, and feeling the plush carpet beneath your feet as you make your way to the bathroom or toward the kitchen to get ready for the day. You don’t have to worry about cold feet when you wake up or slipping on slippers because the carpet is so cozy beneath your toesies. 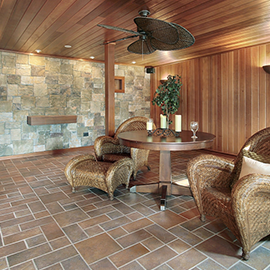 At Zoltan European Floors, Inc. we offer an array of flooring options you can enjoy. From carpeting — which everyone loves — to hardwood — which creates an otherworldly look — you can find everything you need for flooring at Zoltan European Floors, Inc. 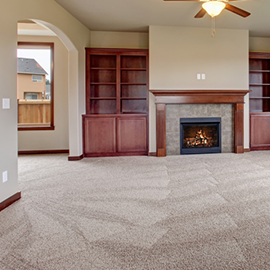 Carpeting is made up of fibers and those fibers dictate how comfortable your floor will be. If you’re looking for new carpeting, then it’s best that you try out a few different types to see what you like the most. After all, ending up with itchy, uncomfortable carpeting can be the worst. In addition, you want to pick carpeting that matches your home. 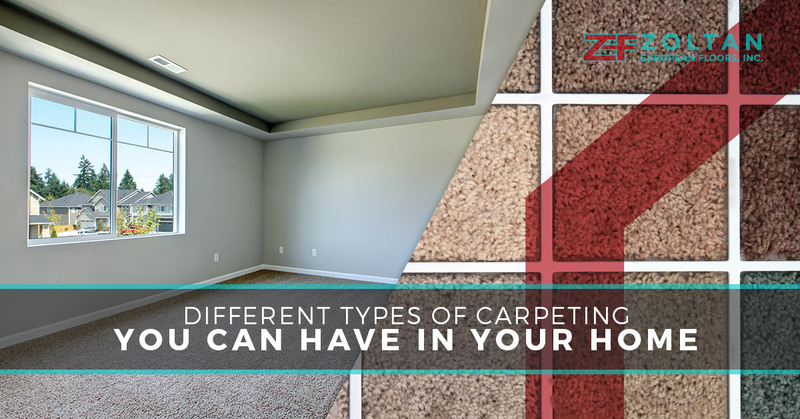 Unlike tile flooring or hardwood, you need to take extra precautions with carpeting to ensure that it matches your furniture and other facets in the different rooms of your home. To help you figure out the best carpet for your home, we’ve compiled four types of carpet fibers. You’re probably very familiar with nylon because you may have some clothes made out of it at home. One type of carpeting you can choose is nylon, which is sturdy, resistant to stains, and soft. Nylon is a great option for those who might have kids or animals. This stain resistant carpeting is one of the more popular options because it’s so comfortable while still being durable. Nylon is generally used in three-quarters of manufactured pieces. Our next option is polyester. Polyester is fantastic because it’s versatile. You can pick options that are vibrant, dramatic, or one that stands out from the rest of the rooms in your home. Polyester will not fade much over time, so if you know you’re staying in your home for some time, then this option is best. In addition, it’s non-allergenic and it’s crafted from recycled plastic bottles, which makes it eco-friendly and allows you to do your part to save the earth. Keep in mind that if you do choose polyester to make sure to not pick it for high traffic areas because it will become flattened after repeated exposure. This option is one of the best materials because it’s soft and it’s a little hairy so you can feel it in between your toes. Polypropylene fibers are just as soft as nylon and it’s just as stain resistant. As a matter of fact, this material goes above and beyond stain resistant and is also resistant to shedding and mildew. 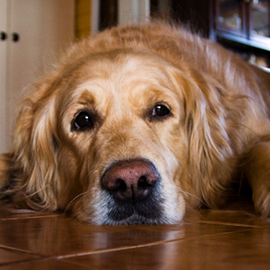 With polypropylene, you don’t have to worry about your animals or kids messing up the carpet since it’s so durable. Lastly, for those who want long lasting material that’s natural, wool carpet is perfect. Wool is soft and is the most comfortable fiber you can find. However, if you have children or animals, then we encourage you to avoid wood because it’s very susceptible to stains and is very expensive. It’s also made of very high-grade wool, so you know that it’s authentic. For more tips on picking the right flooring option for your home, stay tuned for our next blog.